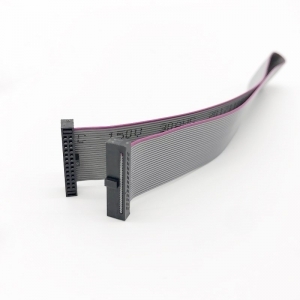 Terminal Tensile Test The connection between the terminal and the wire shall be firm and shall not be damaged or disengaged under the specified tension. 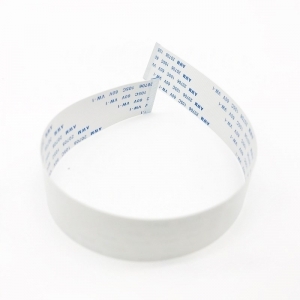 The value of the tension shall not be less than the standard. 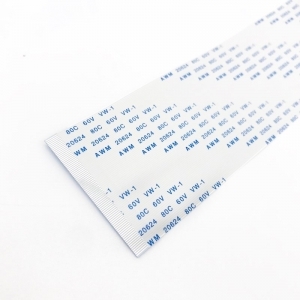 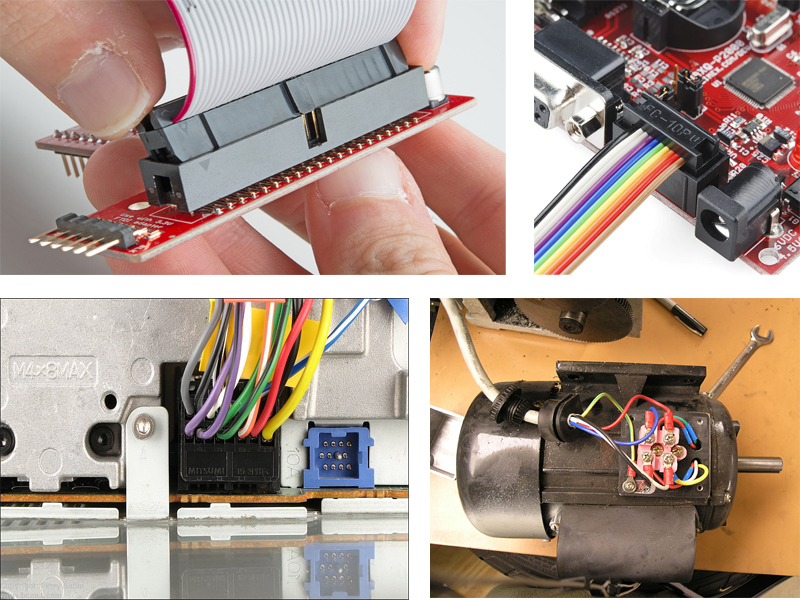 KEHAN focus on quality customized UL2651 28awg Flat Ribbon Cable for the interconnection on the electronic PCB board, electric devices, or for the leading line out of the large machines, light fixtures, motors and so on. 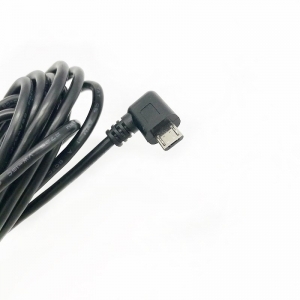 Find best buy flat cables with 5mm LED Light Bulbs on KEHAN. 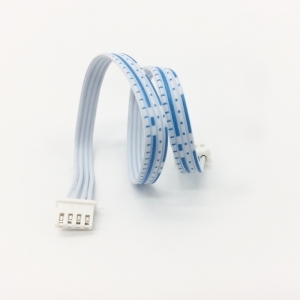 This cable is customized for the signal indication on the electronic PCB board. 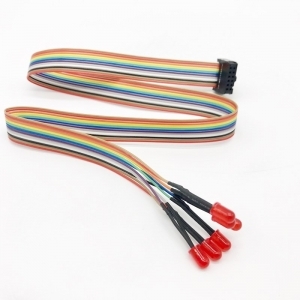 Custom made flat cable assembly UL 2468 with JST 4Pin connectors. 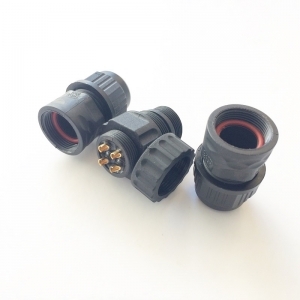 It is a universal wire harness which is used for the filter reset line in the water heater, or any other equipment as needed. Universal IDC flat ribbon cables, contact us for the free samples in stock to check the quality, or to customize as your design. 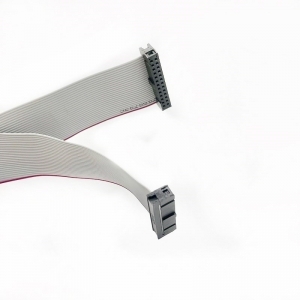 Find details of UL approved 2651 30AWG 1.27mm IDC flat cables. 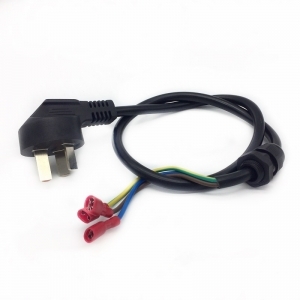 Flat cable 30AWG with small IDC 1.27mm pitch for your electronic equipment. 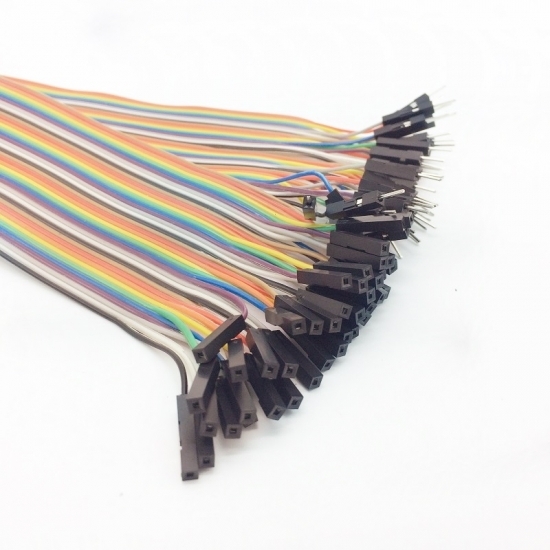 Manufacturer quality Flexible Flat Cable (FFC), customized with pitch 5.0mm, 1.0mm, 1.25mm, 1.27mm, 2.0mm, 2.54mm and different pins to your design. 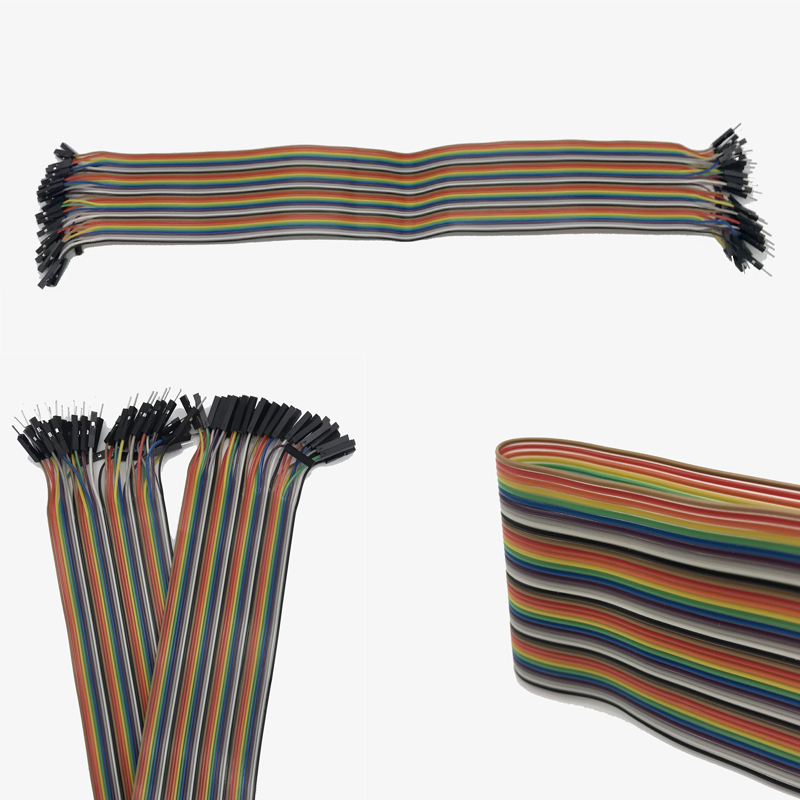 FFC cable has the characteristics of softness, acid resistance, oil resistance, moisture resistance and mildew resistance. 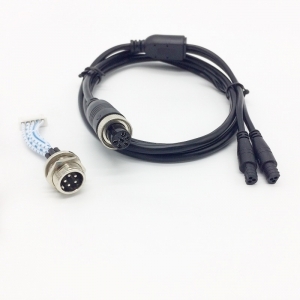 The customized FFC cable an be applied to digital products, aircraft, vehicles, computers, printers, projectors, etc.